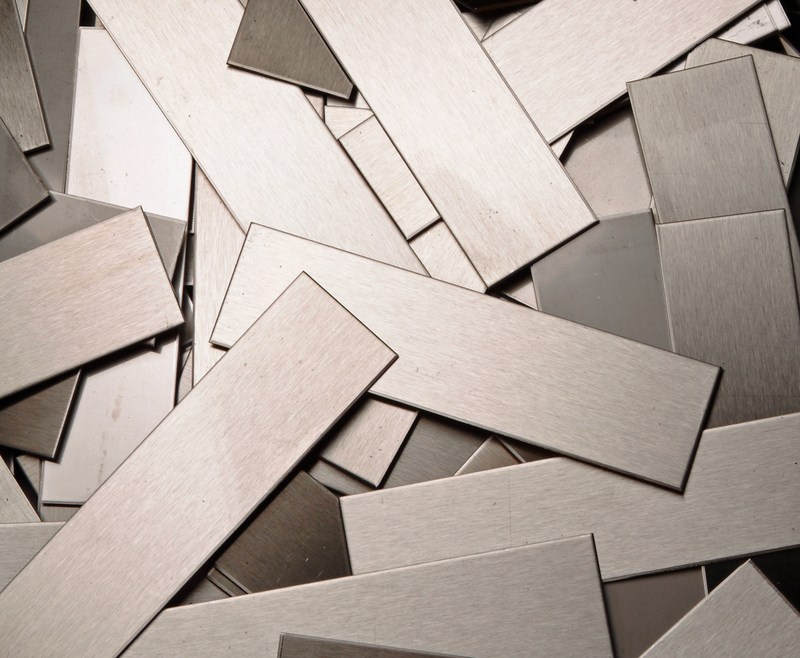 We can produce stainless steel sheared blanks to precision tolerances on length, width and diagonal square. We can also offer them with no burrs with edge dressed material for safe handling. All material can be packed to customer specification and labelled with all required information including part numbers.All processing carried out in house within the scope of our ISO quality accre­dita­tion.